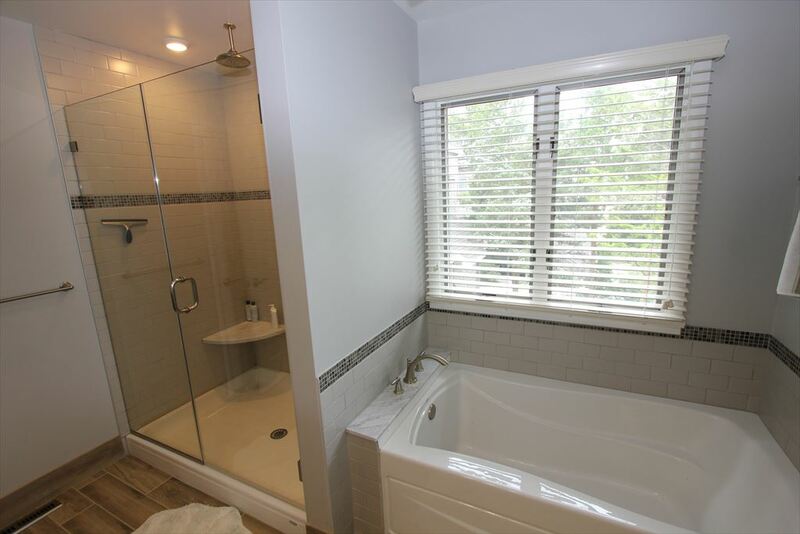 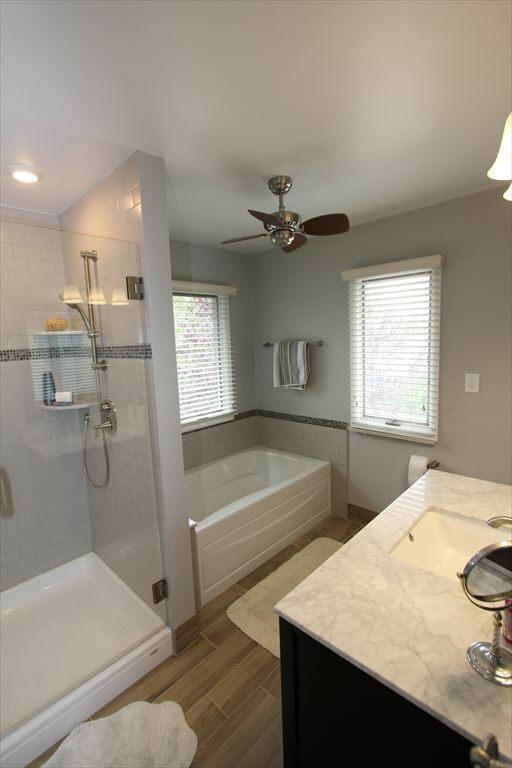 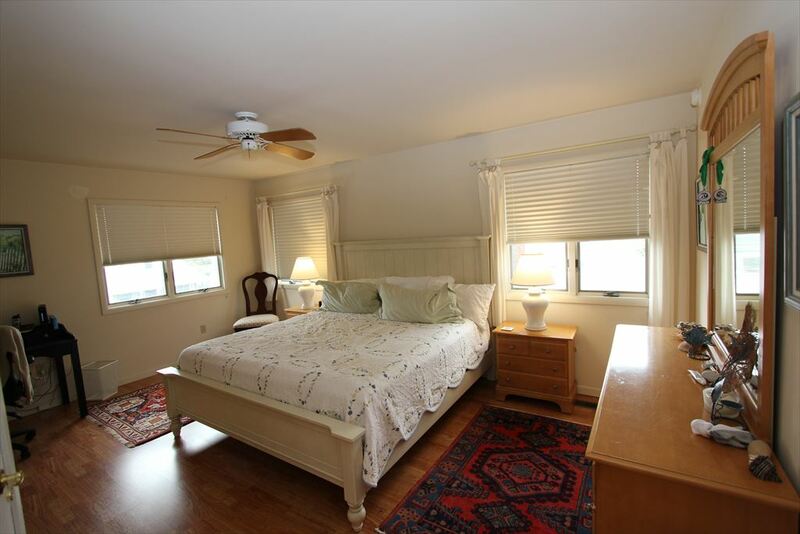 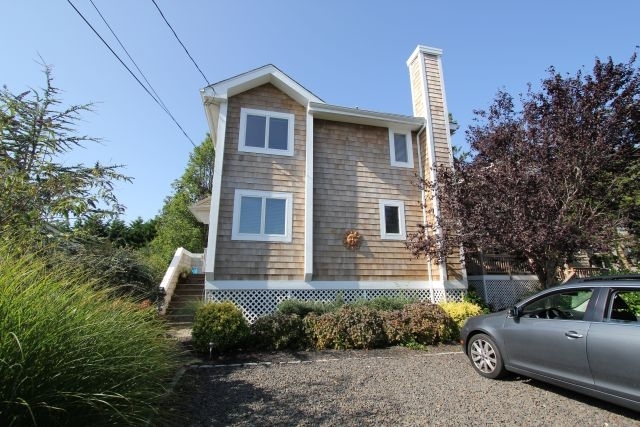 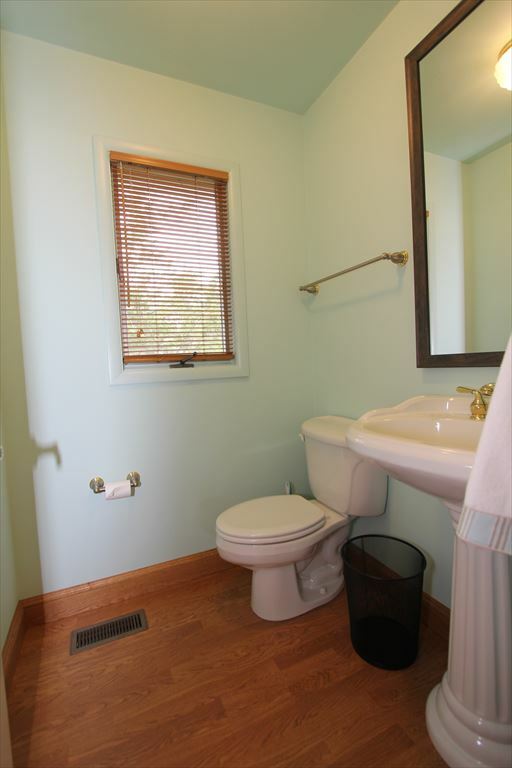 Spacious home just two short blocks to the beach and on quiet Yale Avenue. 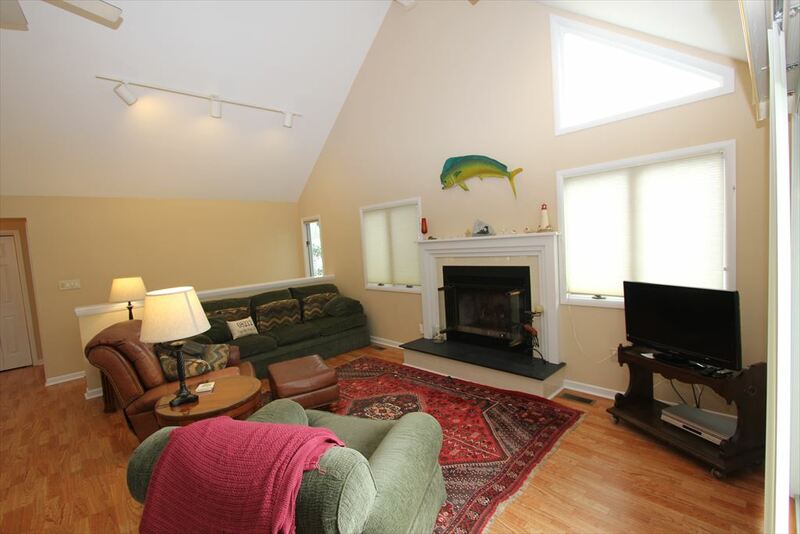 Downstairs sitting room with HDTV and three bedrooms, one bathroom. 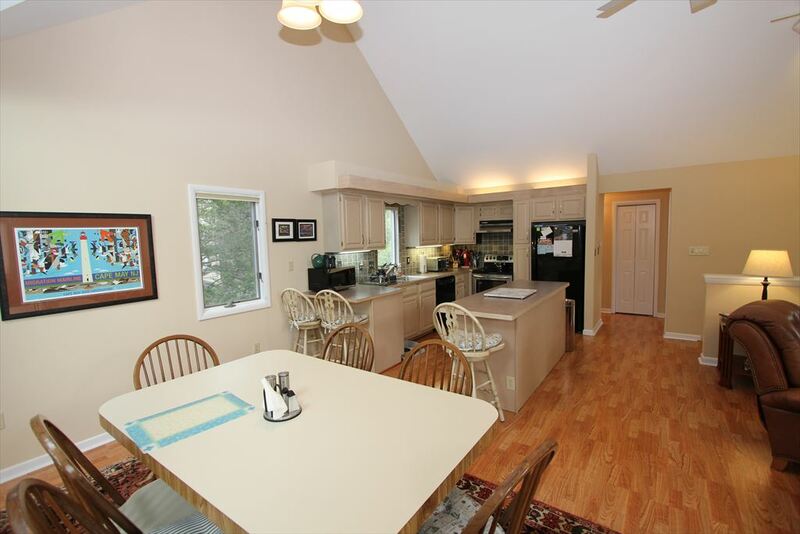 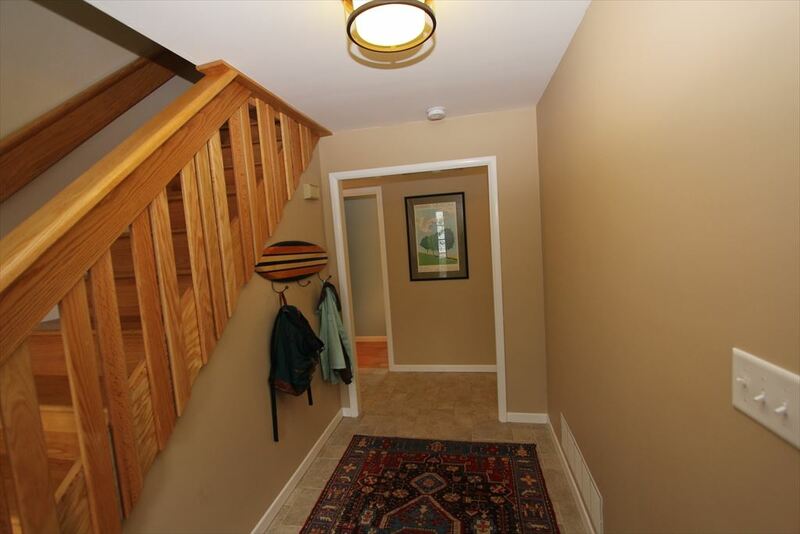 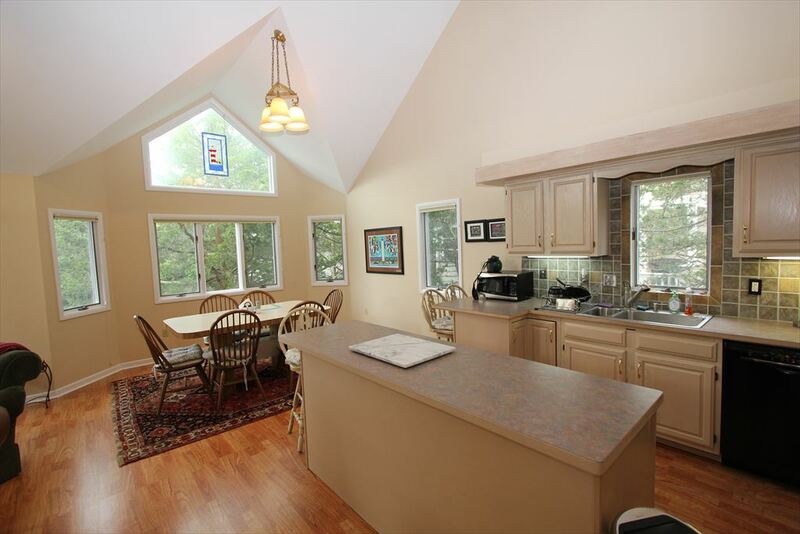 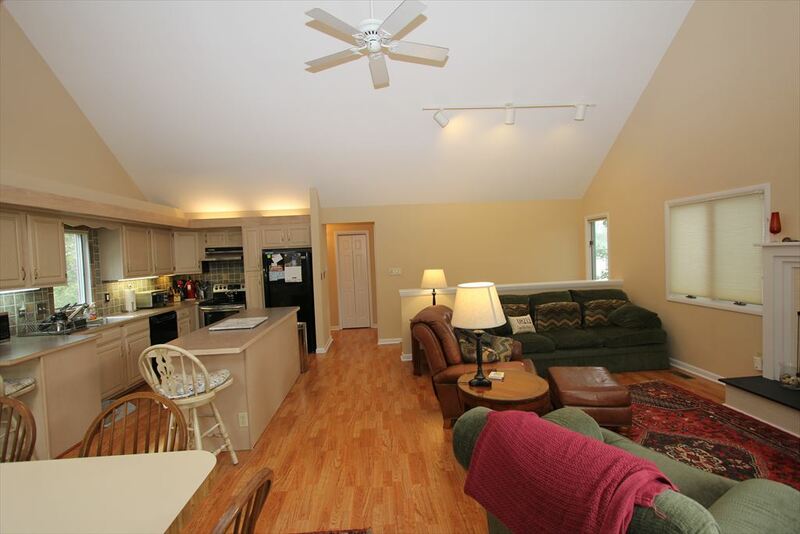 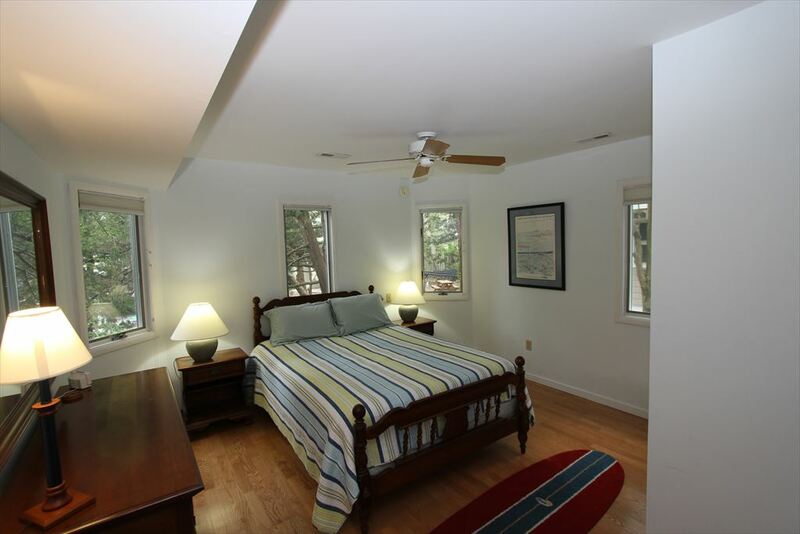 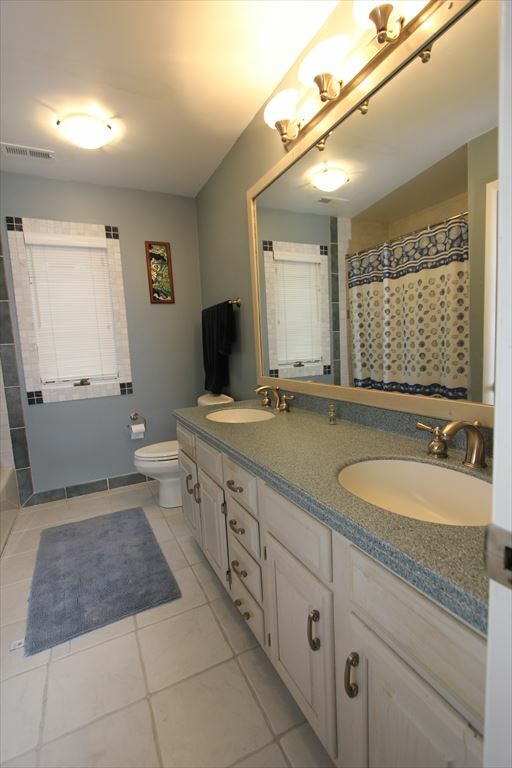 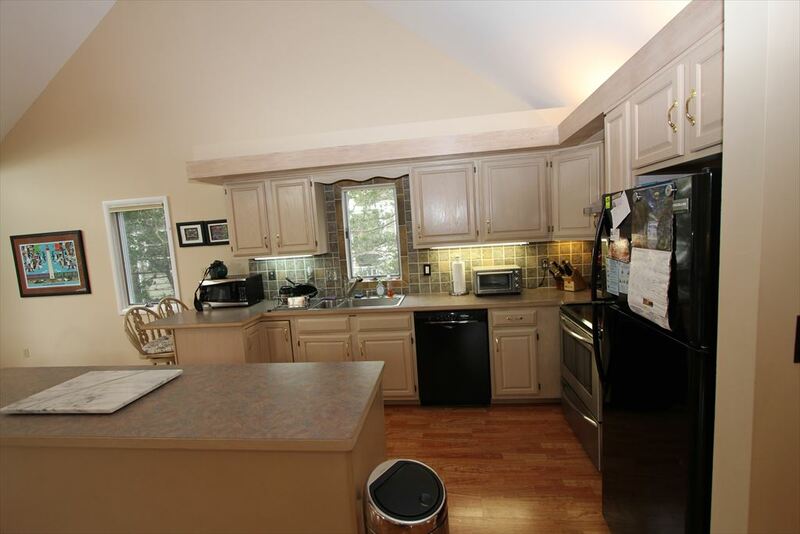 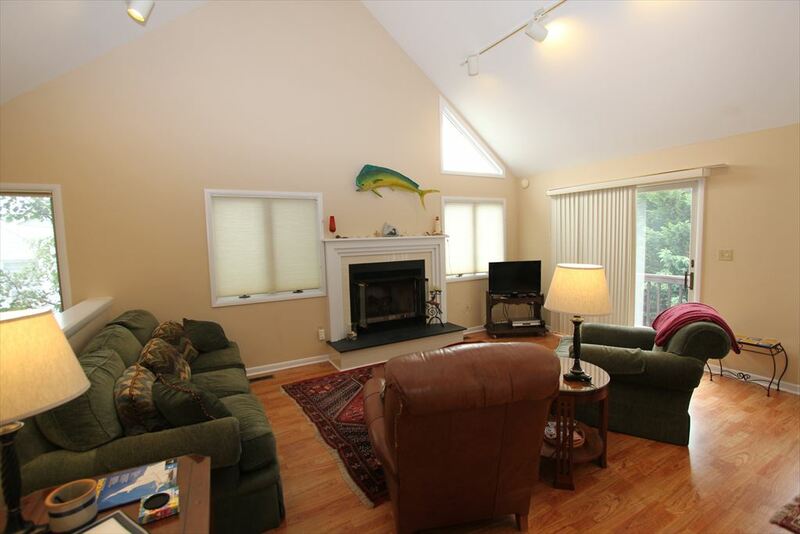 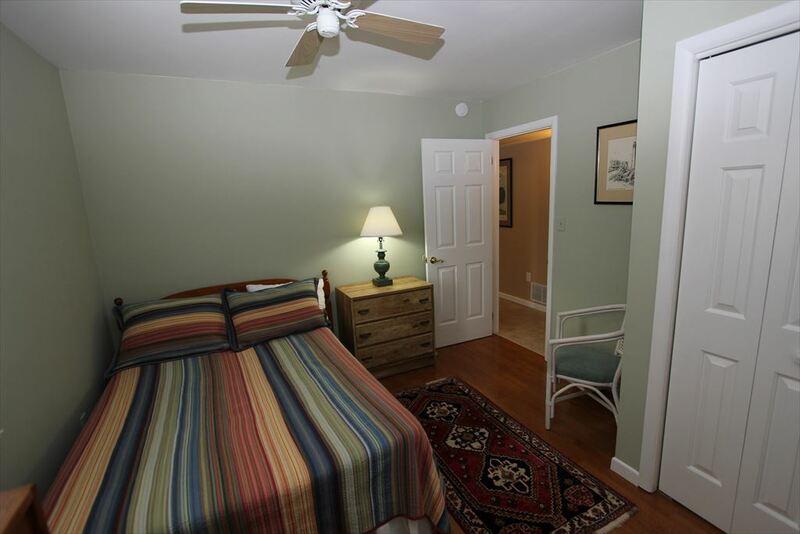 Upstairs has open living space with dining room and kitchen and a master bedroom. 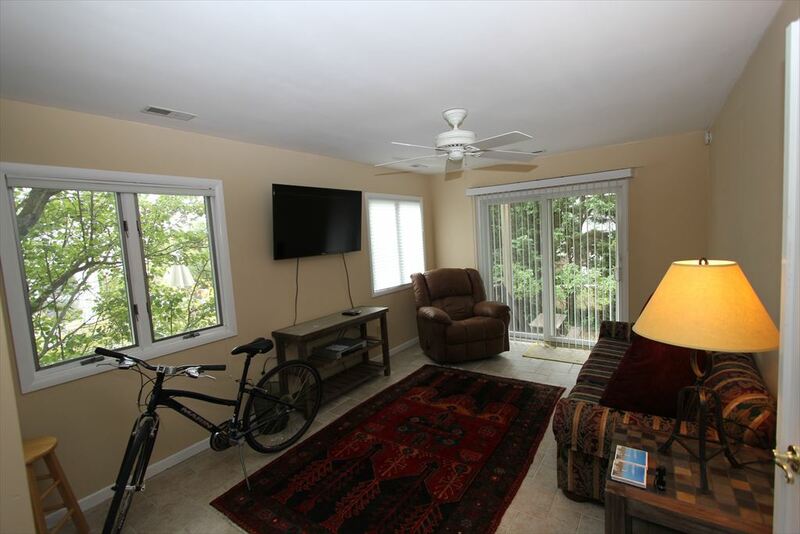 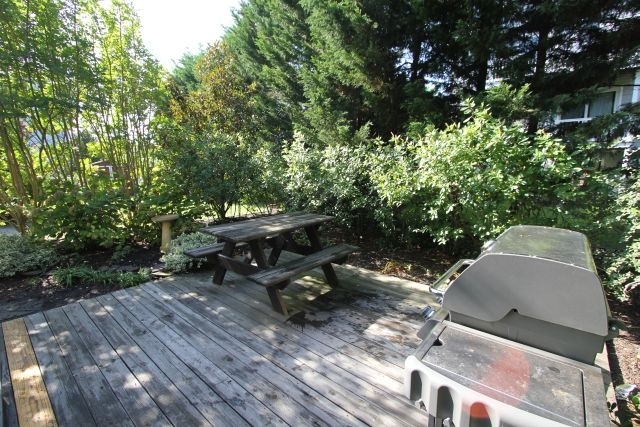 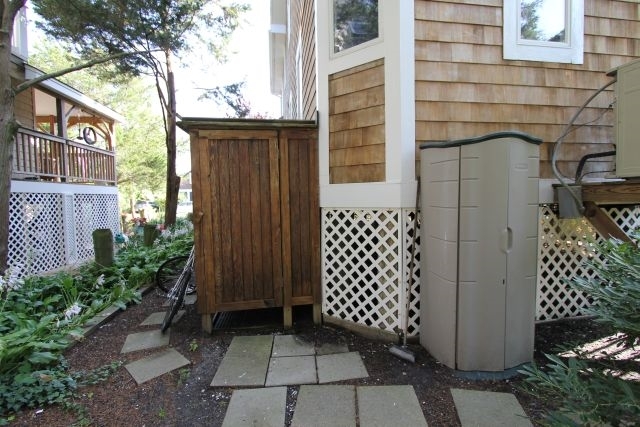 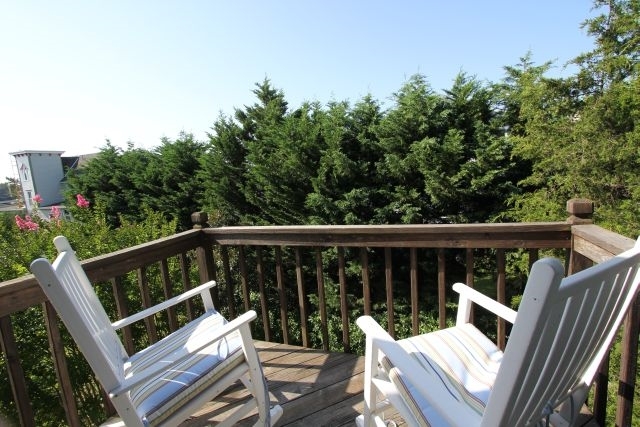 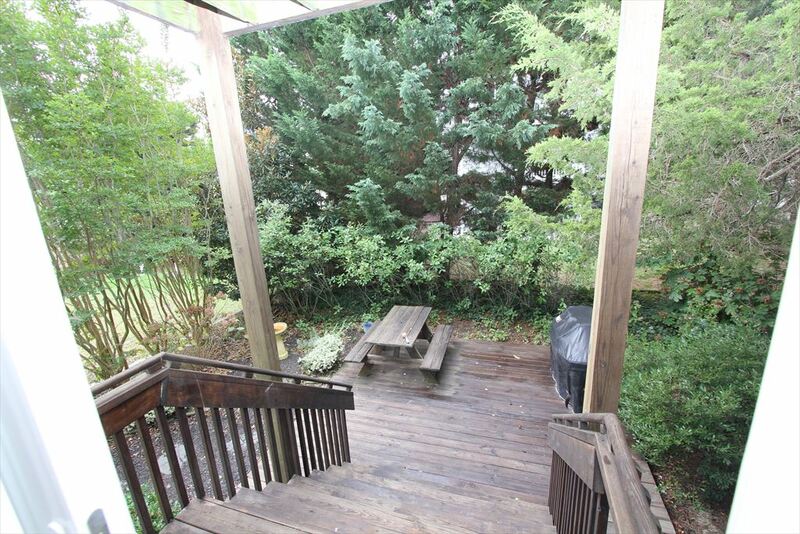 Enjoy the breezes from your upstairs deck or the shaded area downstairs with table and natural gas BBQ grill. 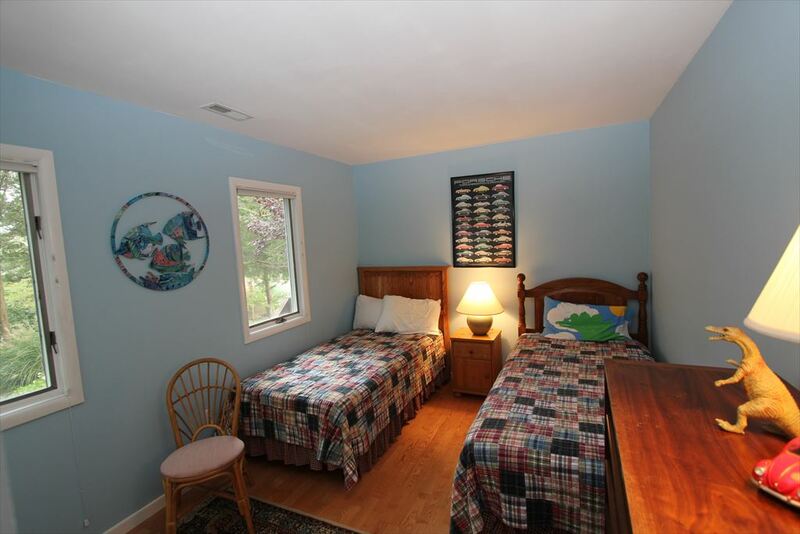 Downstairs the owner has left a poker table for some fun filled family nights! 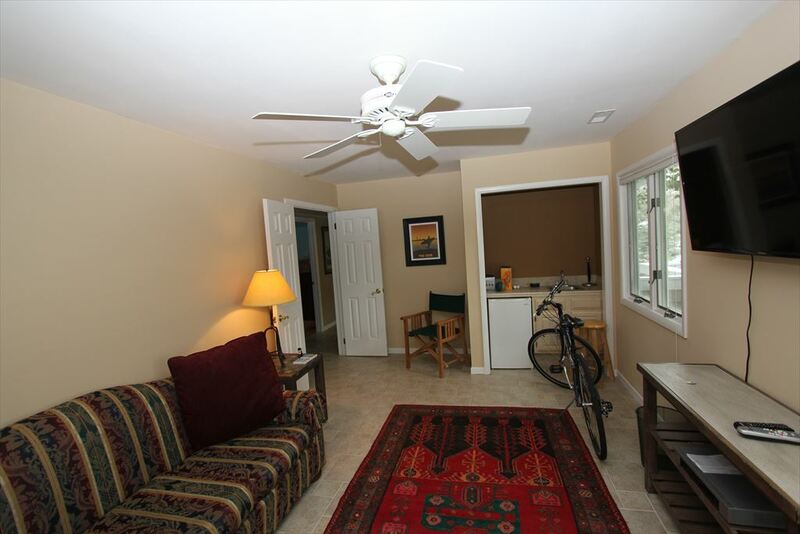 Pets are considered at this property, please inquire with an agent about the type of dog you have.